Mono On A Bike has changed from its regular September date to May. With Mono On A Bike's safety rodeo, family ride, and BBQ, it's the perfect way to get ready for the upcoming cycling season. 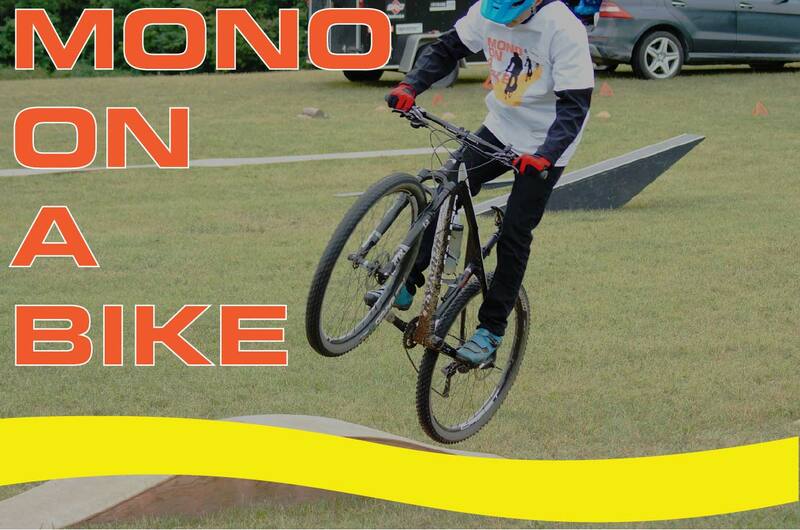 Come out and experience the 8th year of Mono On A Bike at Mono Community Centre on Sunday, May 5 from 9 am-12:30 pm. Register in advance by emailing Recreationstaff@townofmono.com or call 519.941.3599, ext. 233.